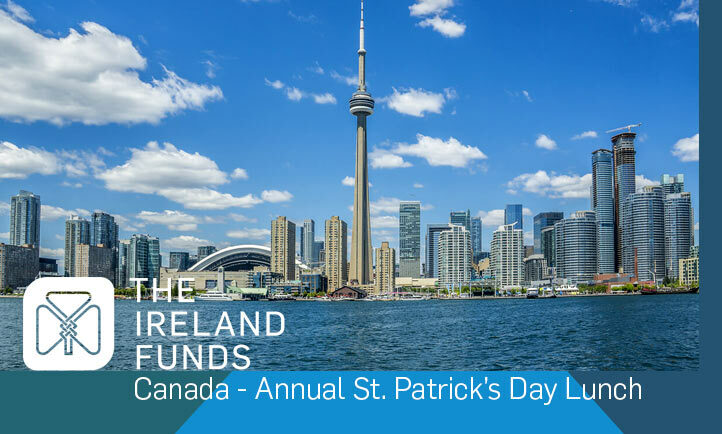 The Ireland Funds Canada held its first St. Patrick’s Day Lunch in 1983 and the event remains a must-attend on the charitable social calendar. The Ireland Funds Canada is a non-political, non-sectarian, philanthropic organization that funds community-level projects throughout the island of Ireland and in Canada. We connect people of Irish heritage to bring positive change within Canada and Ireland, shaping culture, reconciliation and enhancing education.